A psychological test once used by NASA categorizes Apple's Tim Cook as an "Advisor," based on linguistics analysis of 10 minutes of his public speaking, according to a "behavioral analytics" firm. Going by the Process Communication Model, Advisors are people who use "formal, respectful, and values-driven" words to emphasize their personal convictions, Mattersight said. Those people will also allegedly take commitments seriously, are are said to be "dedicated, observant, and conscientious." Advisors represent one of six personality archetypes in the PCM —the others being Organizers, Connectors, Originals, Doers, and Dreamers —but are said to represent just 10 percent of the population. They also allegedly skew 75 percent male, though two famous women pegged as Advisors include former U.S. Presidential candidate Hillary Clinton, and former HP Enterprise CEO Meg Whitman. Some notable Organizers include Tesla/SpaceX CEO Elon Musk and former U.S. President Barack Obama. Ex-Yahoo CEO Marissa Mayer is an example of a Connector, while Facebook CEO Mark Zuckerberg is an Original. Among famous Doers are ex-Uber CEO Travis Kalanick, Virgin founder Richard Branson, and most prominently current U.S. President Donald Trump. Mattersight hasn't labeled any famous Dreamers. 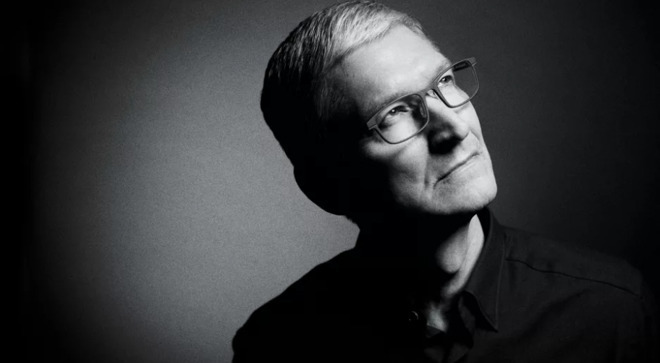 Cook is known for a deliberate speaking style, as well as regularly promoting his and Apple's general values in keynotes and interviews. His stance has sometimes gotten the company into trouble, for instance running afoul of Trump and/or government agencies like the FBI and NSA.